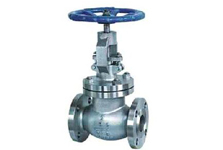 We are leading Grey cast founders is one of the steel casting leading companies in manufacturing and exporting a wide variety of metal castings of Maharashtra, India. 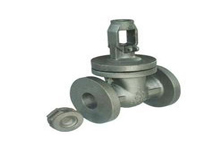 We are synonym to best stainless steel casting manufacturers, based near Mumbai, the capital of Maharashtra. We are pioneers of steel casting foundry not only in India, but worldwide. We believe in delivering value, efficiency and integrity to customers in stipulated time through consistent and sustained efforts. 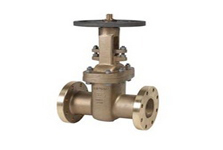 Our product range comprises of S.S. Casting, special alloy steel, Ni-hard, haste alloy, heat resistant, high manganese steel casting among many more which make us the foremost stainless steel casting exporters in India.